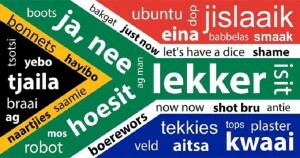 Afrikaans is one of the 11 official languages of South Africa, spoken as a native language by around 13% of the population, and as a second language by a good portion of the rest. Afrikaans emerged from a South Holland dialect of Dutch in the 1700s. 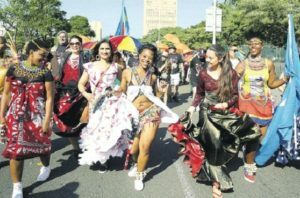 Since then, it has evolved and incorporated words and other aspects of languages native to the region, including many of the Bantu and Khoisan languages, Portuguese, Malay, and English. "I can confidently recommend Alpha Omega Translations as a solid and reliable supplier of Telephone Interpreting. Fast, very professional, great service." Why do you need Afrikaans translation services? South Africa is among the most diverse countries in the world. Situated in the southernmost part of Africa, its population includes a variety of Sub-Saharan African ethnic groups, along with people of European, Asian, and mixed race ancestry. South Africa has the the second largest economic in Africa, with a strong financial sector. Manufacturing, mining, and agriculture are also among the main economic sectors of the country. If you are part of a company or organization that specializes in manufacturing, mining, or finance, South Africa is a country that should be on your radar for business and trade opportunities. Having accurate Afrikaans translations will help you secure new business relationships. Get Started with Afrikaans Translation Today!